These are the best new cars in the world today, based on the results of the only global Car of the Year contest. 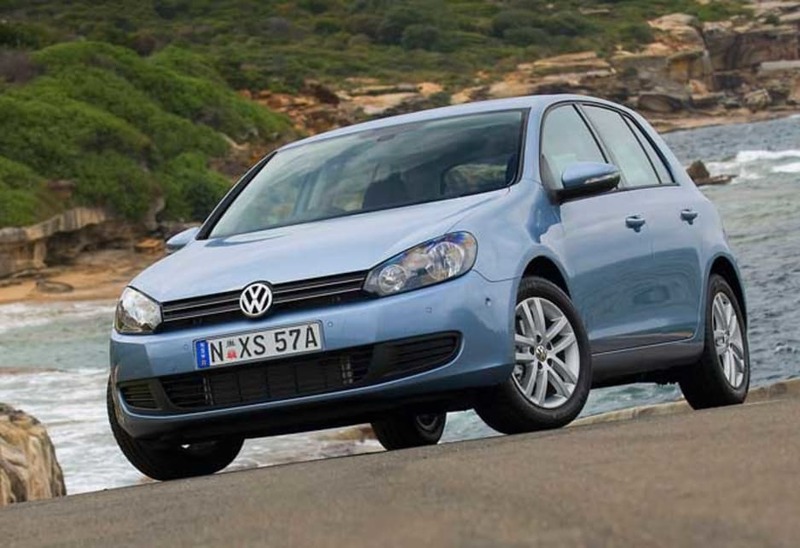 The latest Golf VI is the overall World Car of the Year for 2009, with the GT-R taking the Performance Car crown, the fuel-cell Honda chosen as Green Car and the Fiat as Car Design. The awards were announced at the opening of the New York Auto Show after a three-month voting process involving 59 World Car jurors from 25 countries, including Australia. 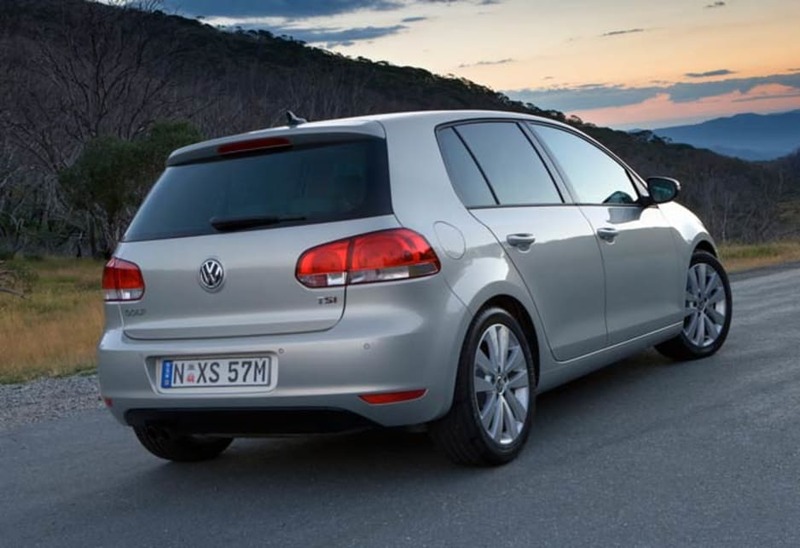 The Golf claimed its crown after a shortlist of 51 nominations was culled to 10 semi-finalists and then three finalists, beating out the Ford Fiesta and Toyota iQ in the deciding vote compiled by the international accounting firm KPMG. The GT-R had an easier run with a smaller field of only 23 contenders, although it still had to trump the latest Porsche 911 and Chevrolet Corvette ZR1, while the Clarity and Fiat were chosen by a smaller panel of experts appointed by the WCOTY organisers because of their expertise in the fields of technology and design. 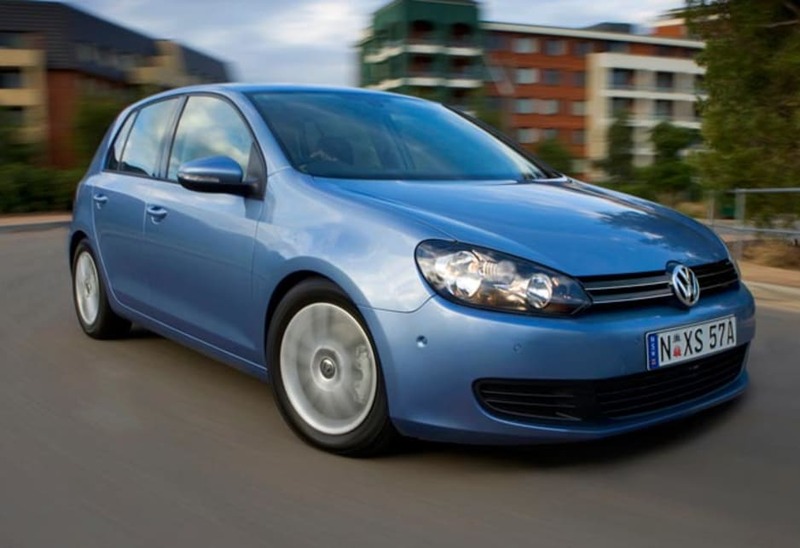 The awards are now in their sixth year and the Golf joins a list of previous winners which began with the Audi A6 in 2005, followed by the BMW 3 Series, Lexus LS460 and Mazda2. 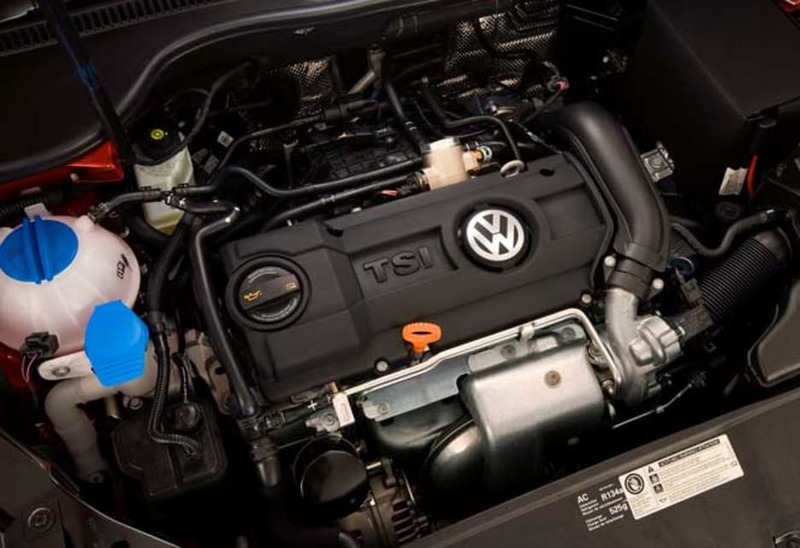 The Golf was a welcome winner and praised by judges for everything from its styling to engine choices. "It also feels more expensive than other family hatches, thanks to its solid build and high-quality cabin. 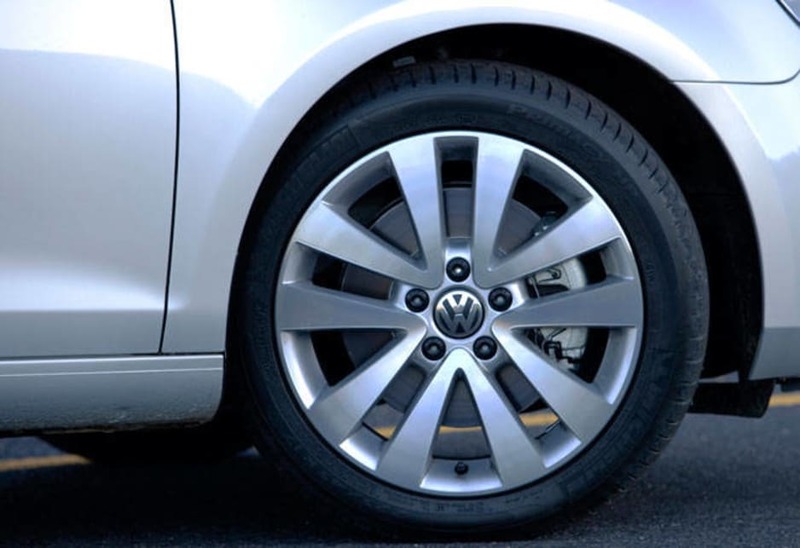 Sitting on an outstanding chassis, the VW is more refined than its rivals, especially when highway cruising," says the WCOTY judging panel. The GT-R claimed its crown in a category where performance rates above everything else, although production must still top 500 cars a year. "This is a complete effort put forth by the normally conservative Nissan and the pleasure is in doing laps of a favorite circuit and feeling the sheer capabilities of the car," says the WCOTY team. There were 22 contenders for the World Green Car award, which was only open to vehicles actually on sale. The hybrogen-powered Honda made the final three, thanks to a lease program in the USA, in a mixed group which included the petrol-engined Toyota iQ and the Mitsubishi iMiEV electric car. "The FCX clarity is an utterly real, hydrogen-fuelled luxury sedan that provides the amenities people expect in a premium car with 430 km range, fuel consumption of about 3.3L100 km and zero tailpipe emissions. While there is only so much the automotive industry can do when it comes to this technology - governments need to come onboard to help create a true refuelling infrastructure - Honda must be credited for taking a bold step. There's still a long way to go before fuel-cell cars will become a commercial success, but hats off to Honda for continuing to advance this expensive technology during a time when ev ery cent counts." The three finalists for the World Car Design were the Jaguar XF, Citroen's C5 sedan and wagon, and the Fiat 500, with the Italian car getting the nod for its "cheerful and cheeky design". "It does a brilliant job of capturing the visual appeal of the original version while meeting modern design and engineering standards."